Considering application hosting? Preparedness is everything. More enterprises are leaving traditional software behind and seeking the benefits of cloud software. 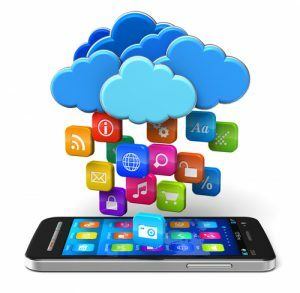 So naturally, developers are now looking for reliable application hosting providers in order to utilise Software as a Service (SaaS) technology as their primary method of deployment. In addition to customer drive, there are a number of other reasons encouraging developers to move to SaaS, some of these are discussed in one of our previous blog posts ‘SaaS just makes sense’. Transitioning to the cloud doesn’t have to be overly complicated and planning for potential potholes can mitigate any issues. With this in mind, we’re going to cover a few key points that are often forgotten, in order to help identify any gaps you may have. 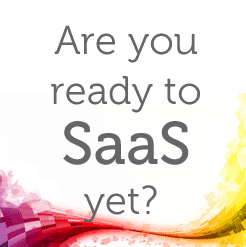 How would your business work as a new SaaS service? You’ve got the ideal product, but how will it translate to the cloud? Does it need to be redesigned? Will it require more end user assistance? Can your company manage more contact? How will your staff handle this shift? Do they need training? These are all things to consider. Its typically more cost effective to work with a third party cloud provider than to create and manage your own private cloud. 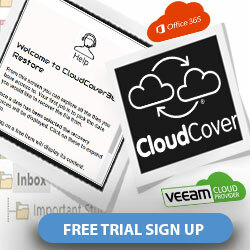 Unfortunately, clouds aren’t free and you need to anticipate any operational costs. You may also have to invest in new customer service operatives, training, research and marketing material in order to ensure the new model runs smoothly and to guide your current customers through changes. What’s on your company road map at the moment and how will it translate to the cloud? Are these priorities what your customer’s want? Who is your business going to target? It’s vital that you have a strong business case for migrating to the cloud in order to make your journey a success. We can help every step of the way with our software hosting proof of concept, where we offer free business advice on your new model, free evaluation servers and marketing assistance to help your move to the cloud as simple as possible. 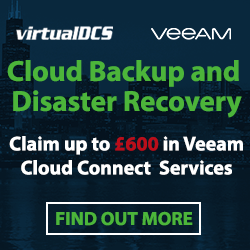 Previous: Previous post: How do I connect to a Veeam service provider?